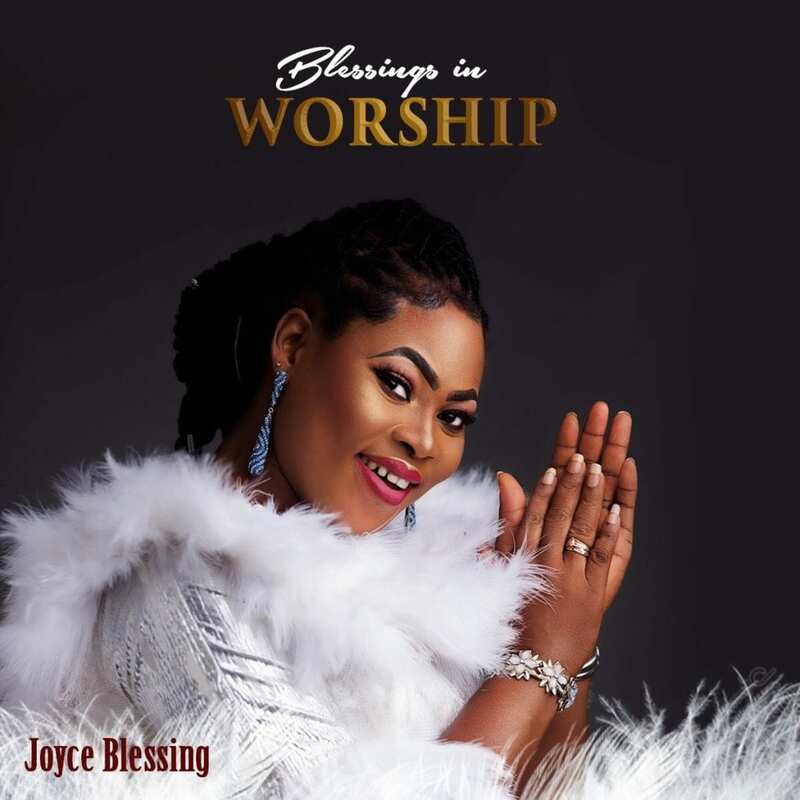 Gospel diva and multiple award winning artiste, Joyce Blessing is ready to release her 6th studio album titled ‘Blessings in Worship’ which has been greatly anticipated by fans and gospel music lovers. 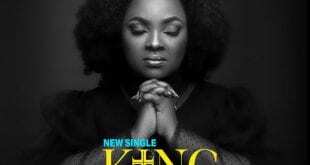 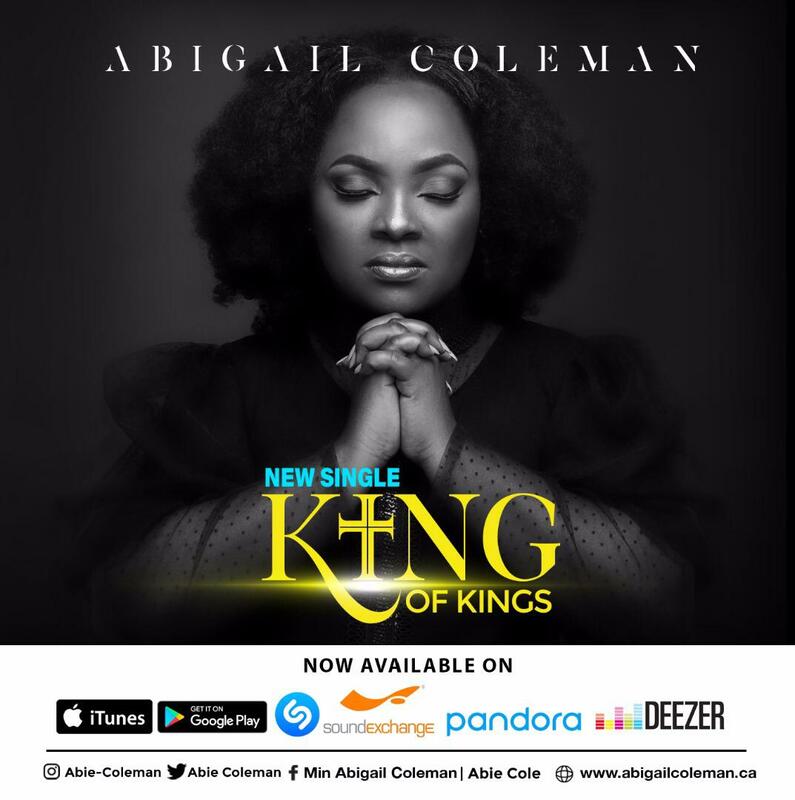 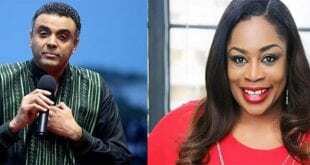 The 20 track new album is her first album since joining the Zylofon Media record label and you would expect the kind of excitement she expressed when she first announced the release of the project. 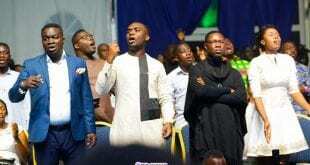 Looking back few months ago, Joyce’s ‘I swerve’ was arguably the hottest gospel song in Ghana, topping many local charts and at a point competing with songs from the secular industry, with the video hitting 1 Millions Youtube views and counting. 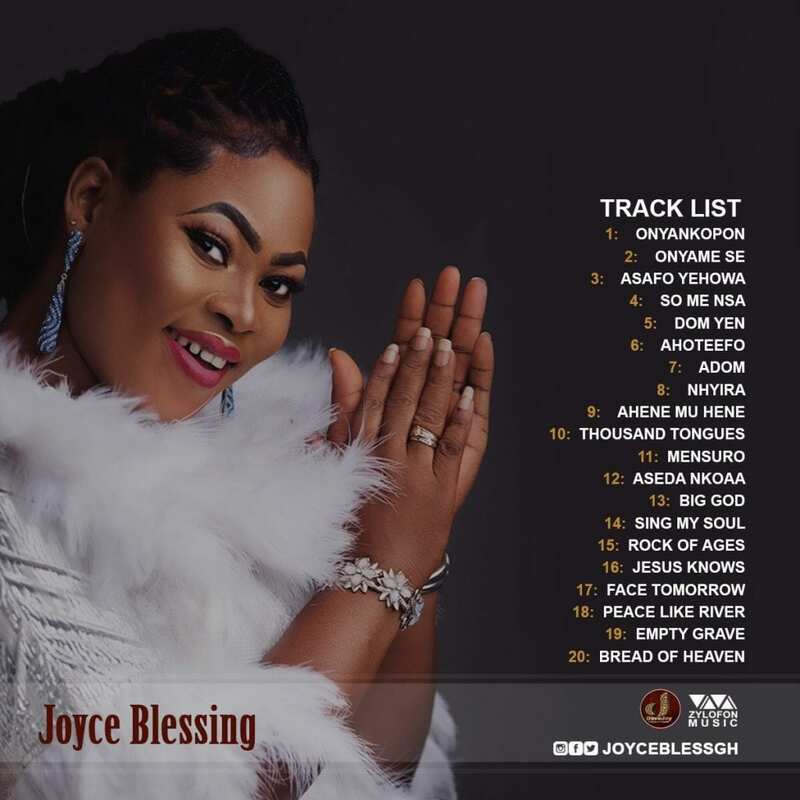 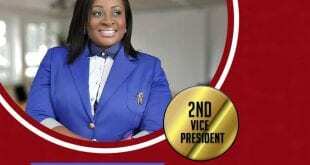 Recently Joyce Blessing released a single titled ‘Onyankopon’ of the ‘Blessing in Worship’ album and it has already been a blessing to many across the world. 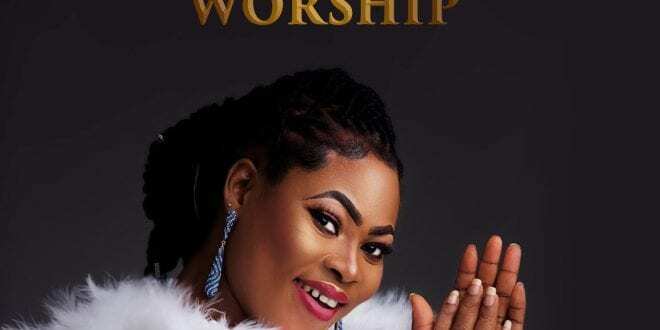 Joyce Blessing is currently getting set for her upcoming concert dubbed ‘Joyce Blessing Live in Concert’ in Toronto Canada this Saturday at the Apostle’s Continuation Church.